The lovesick and the disco have always gone hand in hand. Turning a depressing moment into an infectious pop ballad might seem counterintuitive but what better way to get over someone? 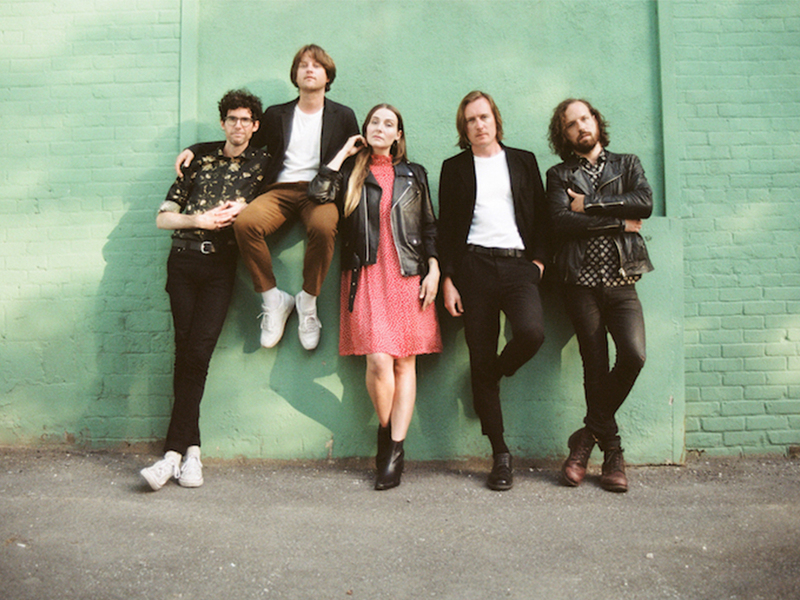 It’s the musician’s most effective way to deal with heartbreak, and Yukon Blonde certainly sound like they know how to turn life’s lemons into a dance masterpiece.”I just really wanted to write a song with a disco ballad vibe,” James Younger says about writing the track. “The lyrics came after the chords and rhythm were down, but it’s about persevering and knowing that grief is necessary, that change is necessary, even when it hurts so bad.” Sound-wise, it’s smooth all the way through, layered with a simple electro sheen that grows synthier but never feels overproduced. There aren’t many dips, and no definitive apex, but the steady groove makes it a perfect addition to any late night soundtrack. “Cry” is off the band’s forthcoming record, Critical Hit, out June 22, which you can preorder here.